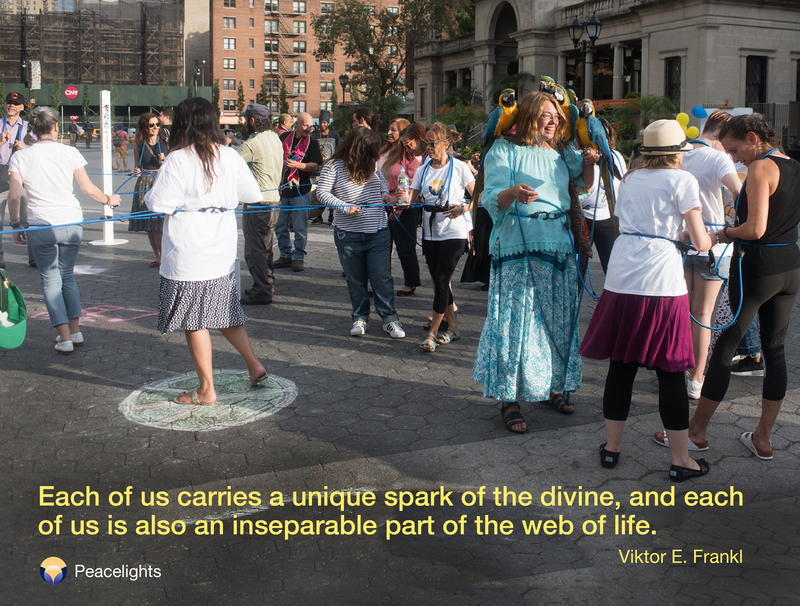 This week's Friday Flicker is from our 2017 Connect for Peace street happening in NYC, with a quote from psychiatrist and author of “Man’s Search for Meaning,” Viktor E. Frankl (1905-1977): "Each of us carries a unique spark of the divine, and each of us is also an inseparable part of the web of life." The Flickers are a gentle weekly reminder to flicker your light of peace as often as you can, in as many places as you can. 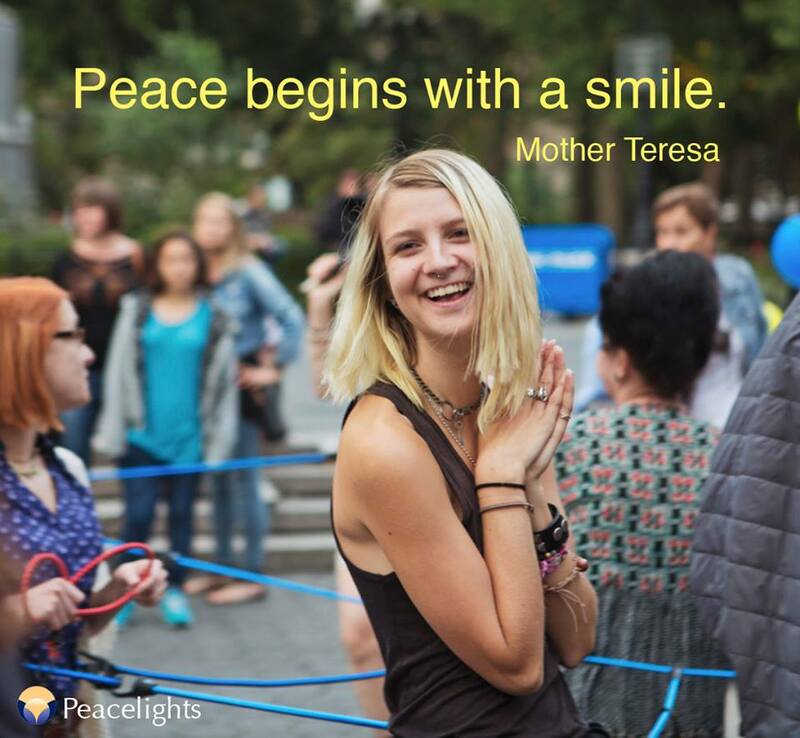 May your light of love brighten your day and illuminate all those around you. Subscribe here to receive the Flickers every week in your inbox.